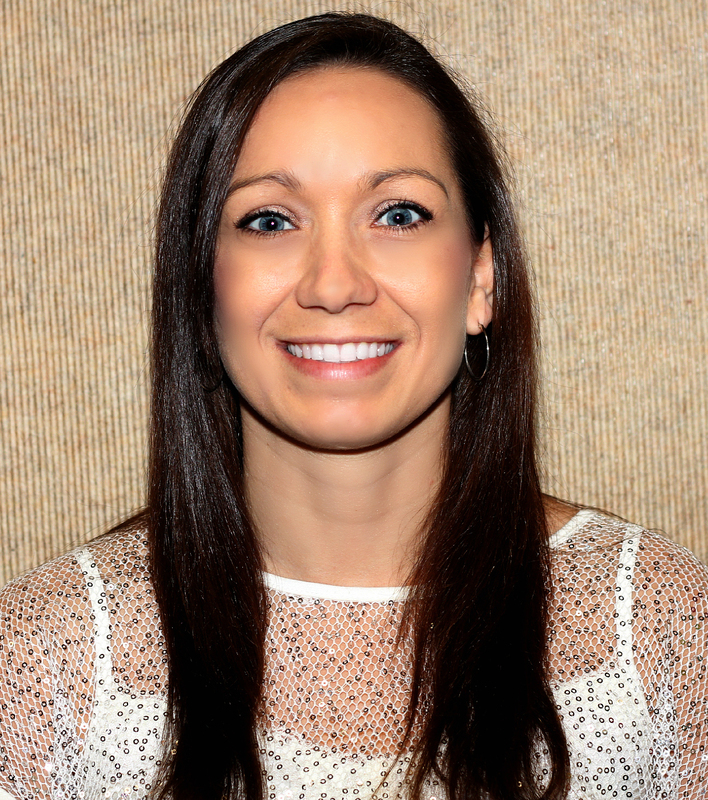 Haysville USD 261 Superintendent Dr. John Burke is pleased to announce the appointment of Angie Estell as Director of Special Education effective July 1, 2015. Angie joined the District as a School Psychologist in 2004 and worked in that position until she became Assistant Director of Special Education in 2007. Virginia Swecker was appointed as Interim Director in December 2014 upon the retirement of Becky Cezar.